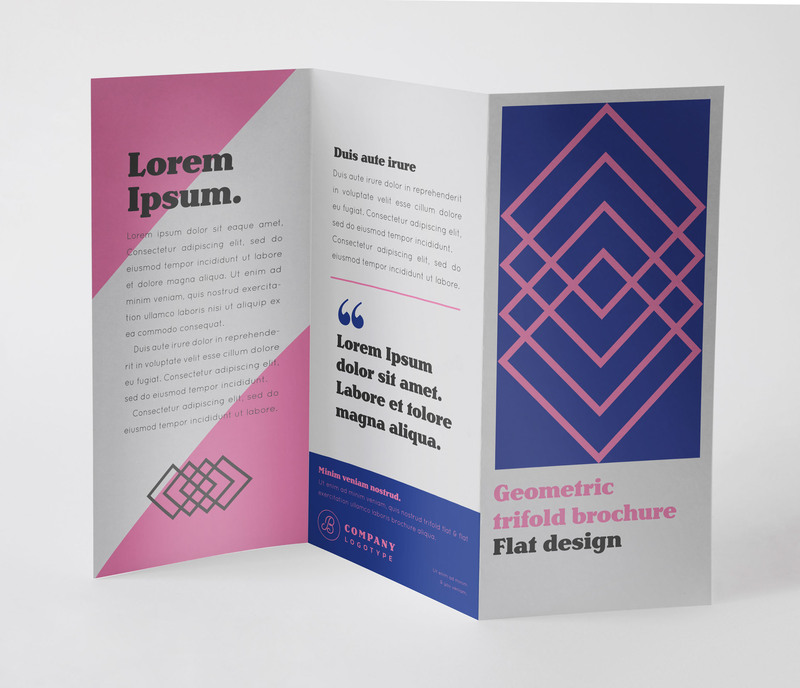 Folded flyer and leaflet printing including A4 trifold (DL 6 page leaflet), A3 single fold (creating A4 4 page leaflet), A4 single fold (creating A5 4 page leaflet). These are digitally printed in full colour onto 130gsm gloss paper as standard (other weights and finishes are available). How would you like your Folded Leaflets?